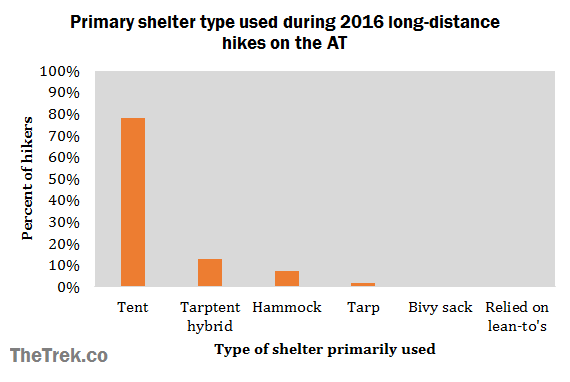 For the third year running, we surveyed long-distance hikers on the Appalachian Trail in 2016, regarding the shelter systems they used. This year, we added more specific questions about tent sizes, tarp sizes, and preferences for couples versus solo hikers. For the details, keep reading, or skip to the TL;DR at the bottom for an overview. Check out 2017’s Top Tents on the Appalachian Trail. One hundred eighty eight thru-hikers and long distance section hikers from the AT’s Class of 2016 participated in the survey. Check out more information about them in this post. The most common and traditional shelter system used by backpackers is the tent. Backpacking tents are usually sized for one or two people, although some are larger. They may have a vestibule (an outer, covered section for stowing gear) and typically have a rain fly that comes with the tent. For the most part, a three-season tent is sufficient for the conditions thru-hikers will typically encounter on the Appalachian Trail, but a four-season backpacking tent is the most protective shelter system that can be used. 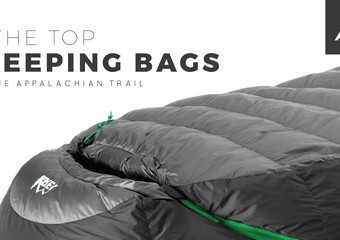 Offering less protection but at a lighter weight, ripstop nylon or cuben fiber tarps are sometimes used. Lacking tent poles, hikers might use trekking poles or trees for structural support. 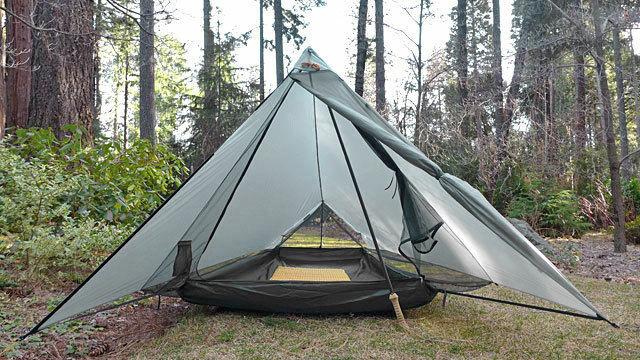 An increasingly common hybrid option is the Tarptent. The leading seller and manufacturer of these hybrids is Henry Shires, although some other variants of hybrids are out there. Hammocks are an entirely different system that, while less common than tents, have a loyal following on the Appalachian Trail. As I pointed out in my flowchart, hammocks are best suited for trails like the Green Tunnel, rather than desert trails, because they require trees for support. Hammocks are typically used in conjunction with a rain fly but these are often sold separately. Hammocks may be used with underquilts instead of sleeping pads, but more about that in my next post. A shelter system rarely seen on the AT, but more common in the military, is the bivy sack – a covering that fits the shape of the sleeping bag (really, the shape of a person). 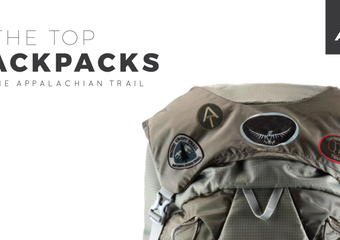 These are the least protective because they do not cover your gear or your sleeping pad, but they weigh less than other options. Lastly, occasionally hikers will carry no shelter system at all, relying on the lean-to shelters of the AT. 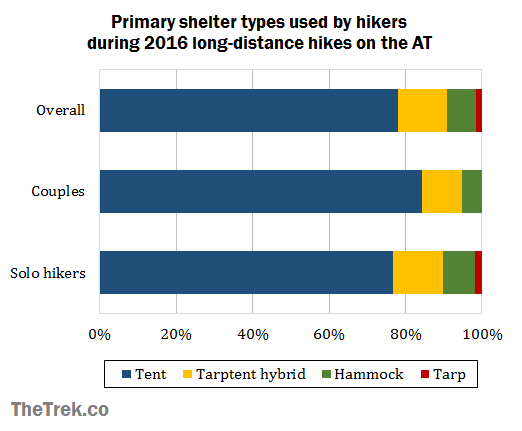 Unsurprisingly, tents were the shelter system of choice for AT long-distance hikers, while 13 percent of hikers used Tarptents, 7 percent used hammocks, and 1.5 percent used a tarp alone. This year, no hikers in our survey reported using bivy sacks or relying solely on the lean-to’s. One individual reported he carried a tent but never once used it, because he stayed in a lean-to every night of his thru-hike. He also averaged 20 miles per day, so he could probably afford to make sure to get to a shelter each night. Even if you plan to stay in the lean-to’s each night, I would suggest doing like this guy and carrying a shelter system with you, just in case. Nineteen people said they walked the majority of their hike with a significant other. 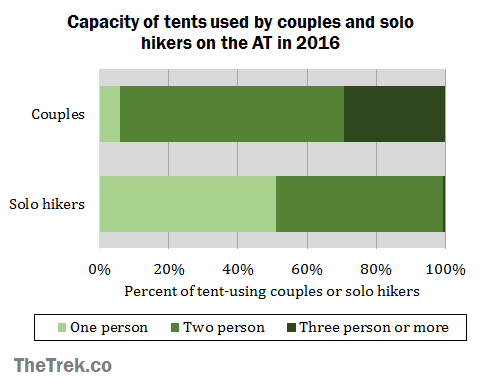 A slightly higher percentage of couples used tents than did solo hikers, but the difference wasn’t significant.1 Likewise, no couples used tarps, but so few people in the survey did anyway, that it isn’t clear whether tarps are really more common for solo hikers or those hiking with a significant other. Unsurprisingly, couples are more likely to require larger tents.2 Almost all couples used a tent sized for two or more people, with a third using a three-plus person tent. In contrast, three-plus person shelters were rare for solo hikers. About half took a single person tent and about half took a two-person tent. Anecdotally, I would say many hikers prefer a two-person tent, even when hiking solo, just to have more space. The most prevalent tarp size was about 8 by 10 feet, followed by 10 by 12 feet. (We also asked about larger and smaller sizes that no hikers reported using). However, when looking at hammock users exclusively, a little over half used tarps that specifically fit their hammocks. Almost half used a rectangular tarp as a hammock rain fly. I can personally attest that this can actually be more convenient than a hammock-shaped tarp, because rectangular tarps can be used to cover the entrance of a lean-to or used on their own with trekking poles as a shelter, if no trees are available for a hammock. Nearly all hikers (94%) were at least somewhat satisfied with their primary shelter system, with over half (53%) saying they were very satisfied. Compared to switching out other gear items, most shelter systems were not replaced or switched out; 85 percent of hikers kept the same exact shelter system the whole way. I checked to see if there was any relationship between shelter satisfaction and shelter type, but hikers were no more likely to be more satisfied with one shelter type than another.3 This is unsurprising, considering they were generally satisfied with most shelter systems they used. I looked at different factors that might be related to satisfaction with shelter systems: age, gender, prior backpacking experience, shelter type, distance hiked, and whether or not the person hiked with a partner. Of all these factors, only prior experience was related to shelter satisfaction.4 As I mentioned earlier, almost everyone was at least somewhat satisfied with their shelter system, so it’s a good thing that no particular group had shelter problems! However, this also suggests that just getting some practice in, trying out your shelter system, might be the best way to make sure it works for you, especially if you can do a multi-day practice trip. 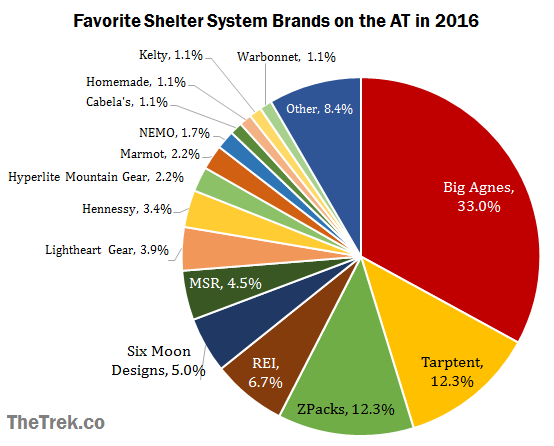 We asked hikers their favorite brand and model of shelter system they used on their AT hike. 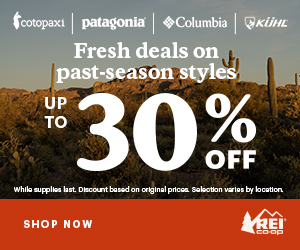 The top brand was Big Agnes, a large outdoor brand best known for its tents, used by one third of AT hikers. The Tarptent hybrid and ultralight brand ZPacks followed at 12.3% each. Hennessy Hammock was the most popular hammock brand. 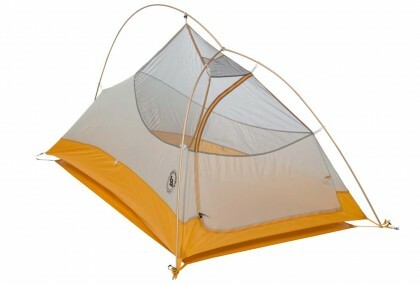 The dominant tent models were from Big Agnes’ Fly Creek series, both the one-person and two-person models. The Copper Spur series, which comes in sizes for one, two, or three people, was also popular. Among ZPacks ultralight tents, the Duplex was the most commonly used. The Hexamid Plus was another popular larger tent from ZPacks; it is marketed as a larger tent for one person, but could be used as a two-person tent. Hennessy Hammocks were used by the majority of hammockers, with models such as the Expedition Classic. A few hikers also used hammocks from Warbonnet, Eno (Eagles Nest Outfitters), and Dream Hammock. 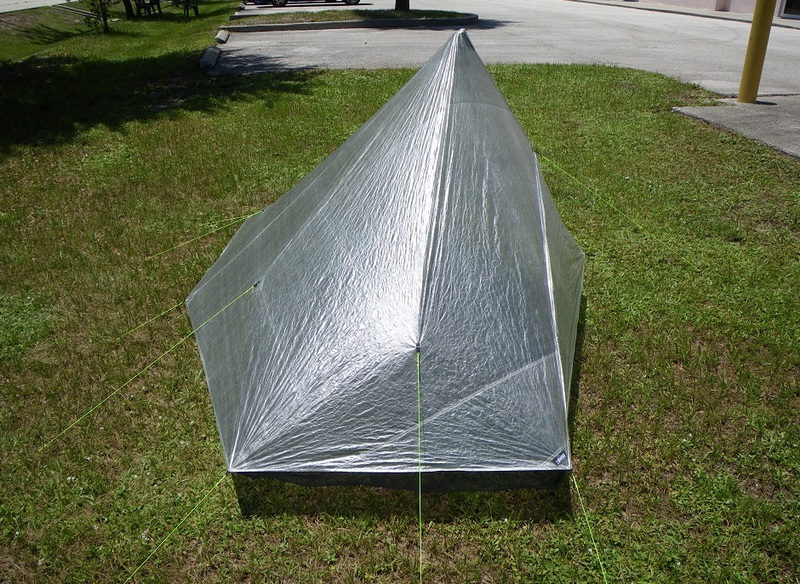 The most common Tarptent models were the ProTrail and the Notch. Most hikers were satisfied with the shelter system they used, and the only factor related to increased satisfaction was having done longer backpacking excursions in the past, which probably meant experience in varying weather conditions. So, try your shelter system out for an extended night trip, optimally in poor weather, if you can. Most hikers opt for tents, but tarps, hammocks, and tarptents are used by about a fourth of AT long-distance hikers. If you are hiking as a couple, a tent is your best option. Since almost half of couples used a tent for three-or-more people, consider larger, yet still lightweight, options if you hike with a significant other. For solo tent users, one-person tents work well for about half of you, but the other half prefer a two-person tent. 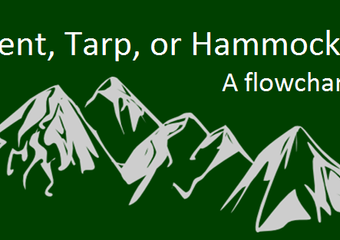 For tarp or hammock users, an 8 x 10 foot tarp is probably sufficient, for this size worked for most hikers. 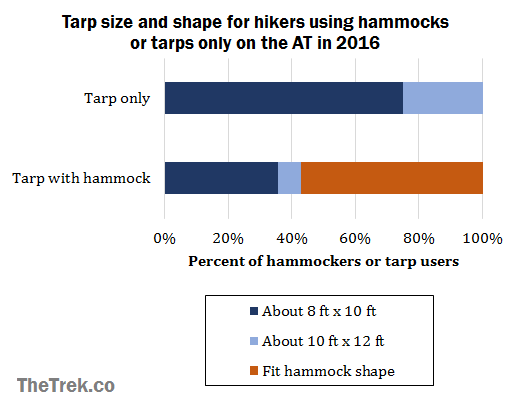 Taller hikers might want the 10 x 12 foot size used by a few hikers in our survey, and hammock users might consider a tarp fit just for the hammock. 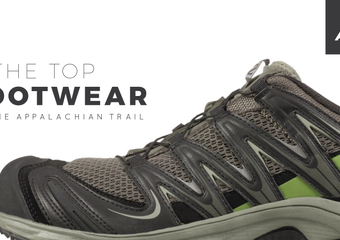 Check out my other posts on the hiking class of 2016: general trail information, backpacks, and footwear. Still to come are my posts on sleeping bags and pads and on stoves, food, and water. X 2 = .944, df = 4,N = 188, p = .918. There was a significant main effect for couples predicting tent size, F(1, 154) = 30.46,p < .001. Bivariate correlation between protection level of shelter system by satisfaction, Pearson’s r = -.029, p = .690. A linear regression predicting shelter satisfaction was conducted, with age and gender entered in block 1, prior experience entered in block 2, distance hiked and hiking with a partner entered in block 3, and primary shelter type entered in block 4. No overall model was significant (all p > .05). For the final model, prior experience predicted higher shelter satisfaction, β = -.154, p = .047. Fabulous footnotes & Excellent explanation. ??? Love this post. Fan of camping. Fan of market research.